JACKSON, Ky. - U.S. Rep. Harold "Hal" Rogers (KY-05) has been collecting surplus books from the Library of Congress to help stock and replace books in schools and small public libraries across southern and eastern Kentucky. Rogers' Field Representative Nick Camic recently delivered approximately 100 books to the Breathitt County Public Library in Jackson. “Since the Library of Congress is the largest library in the world, it receives duplicate copies of books that can be donated to other libraries in need," said Rogers. "So, this is a simple way to help our schools and public libraries stock their shelves and replace older books during tough economic times." Camic presented Library Director Stephen D. Bowling with several boxes of books. "We cannot thank Congressman Rogers and his staff enough for their generous support of the Breathitt County Public Library," said Bowling. "Congressman Rogers continues to support local, community libraries through his efforts in Washington and here on Main Street. We appreciate all that he does to help promote children's literacy and continued adult learning." 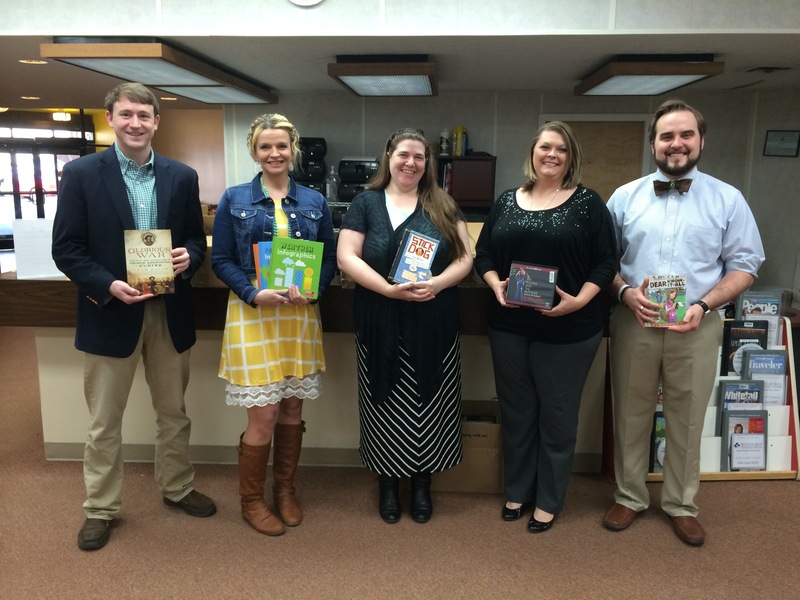 So far, Rogers has collected books for twelve small public libraries and schools in southern and eastern Kentucky.